We are one of the best manufacturer at our market place of WPC panel a competitive prices we are providing these. We are one of the best manufacturer as well as supplier of Wood Polymer Composites Panel. 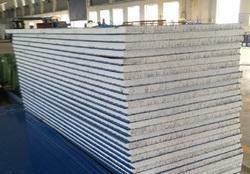 Our company is one of the emerging supplier of WPC panels at our market place. We are providing to our valuable customers a wide range of WPC panel at market level prices. 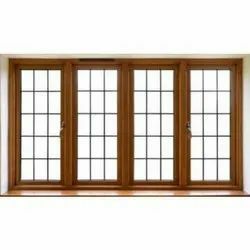 We are one of the main supplier of WPC panel at our place and we are providing these at per the requirement of our clients. We are offering a wide range of WPC panels to our valuable customers at competitive prices. We as well our company is one of the best manufacturer of WPC panels. Wood Plastic Composites (WPC)are processed timber made out of recycled plastic and wood wastes. It is a non-pollution material that replaces the application of real wood. WPC are a group of materials are now generating high levels of global interest.